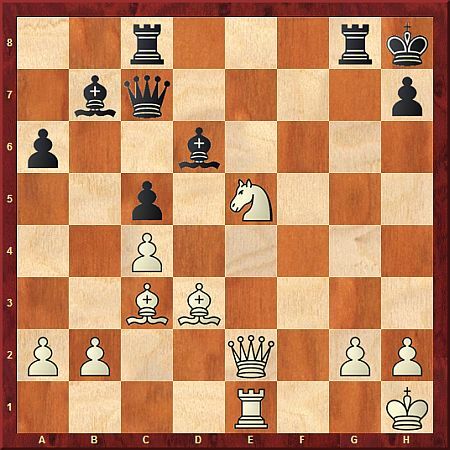 In this position, White had just finished playing 26.Cxe5, inviting his opponent to play 26 ... Rxg2. What then leads to victory then? C) Neither, black will always be able to save his neck with a (counter) check to the discovery.